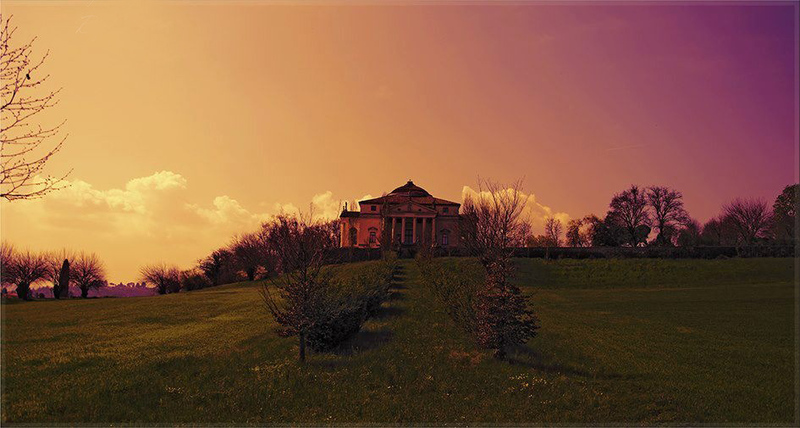 Treat yourself to the best travelling around! 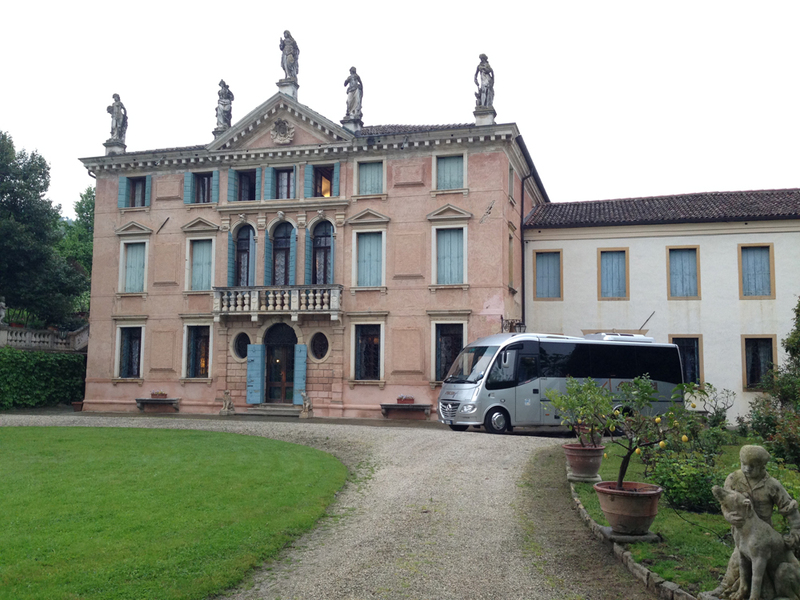 Tours to discover Palladian villas the easy way. 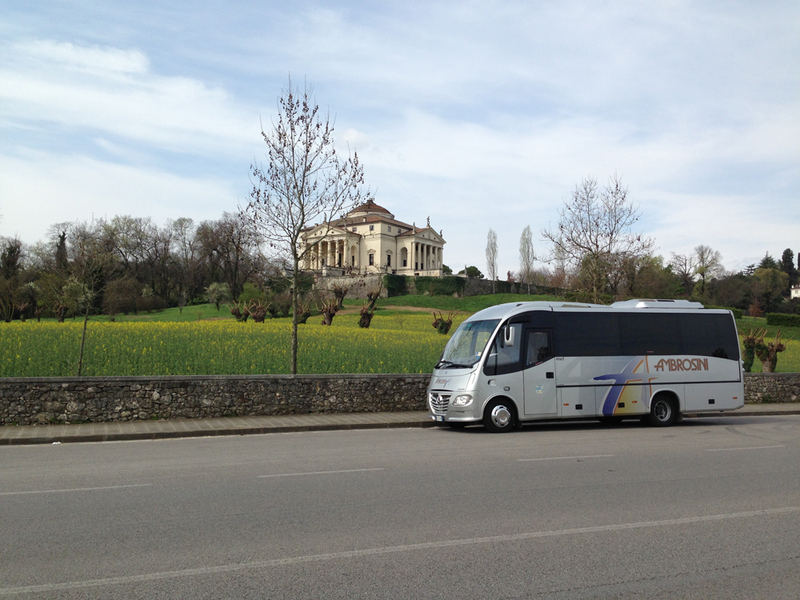 In 1954, Domenico Ambrosini founded his “Autoservizi” transport services company in Vicenza. 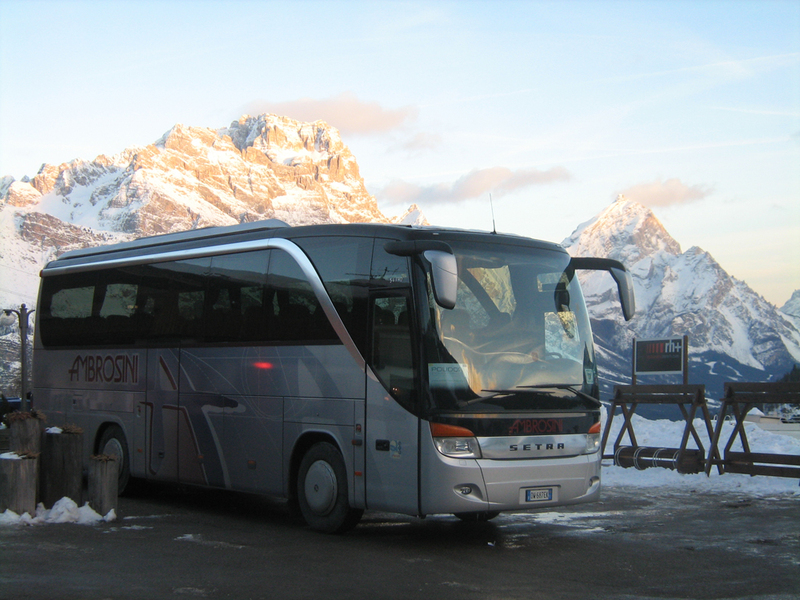 It started out with car rental, both chauffeured and self-driven, before moving into the regular bus service and tour bus business. 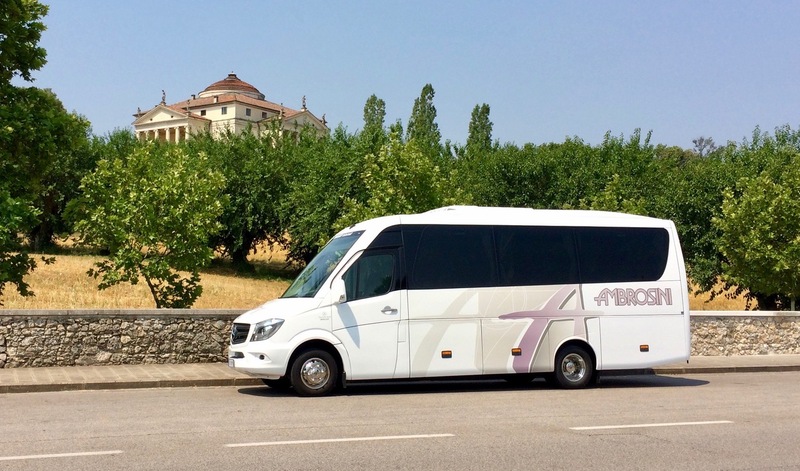 Ambrosini Domenico Autoservizi is the first company in Vicenza to provide school transport with minibuses (the service had not yet been launched by the various Municipalities). 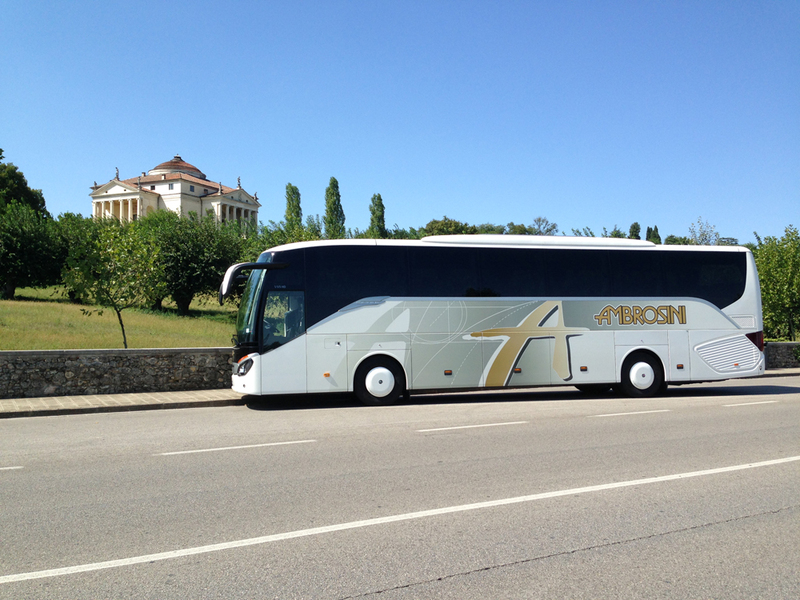 Ever since Domenico Ambrosini started the tour coach hire business in 1975, the company has been committed to furnishing customers with the best service the market has to offer. In 1993, generational turnover left the company in the hands of Paolo Ambrosini. 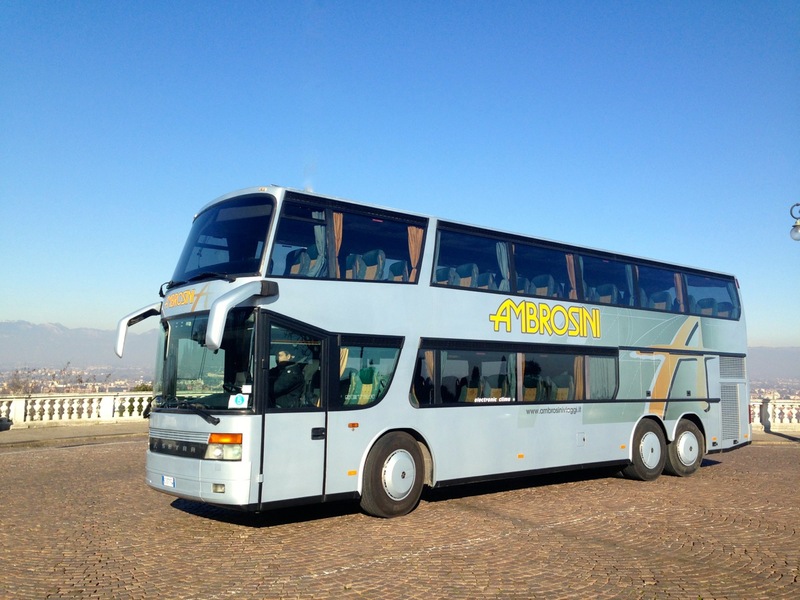 Today, Ambrosini Paolo Autoservizi has a portfolio of prestigious international customers, employing the coach hire services for itineraries in the Veneto region and elsewhere in Italy and Europe.